4 Ways to Make your Home Look Clean and Decluttered! Twits Guides > Decluttering > 4 Ways to Make your Home Look Clean and Decluttered! It really is a never-ending battle keeping on top of the everyday mess in the home. Whether it’s kids’ toys and games, the burgeoning washing pile, the leaning tower of pizza plates and just the general detritus of family life, there’s always something to be cleaned or cleared… However, before you throw in the towel while howling ‘what’s the point? It only gets dirty again’ a few simple tricks and shortcuts will make it easier to tidy – and easier to keep the house looking clean in-between, which is exceptionally handy if visitors drop by unexpectedly. Yes, it’s obvious; yes, it’s common-sense – but that’s because it really works. Keep a cordless vacuum cleaner – so vacuuming is absolutely effortless and doesn’t involve plugs and wires – and a portable ‘cleaning kit’ with sprays, polishes, dusters, cloths and wipes. Don’t leave anything out once it’s finished with. As you walk out of a room, or up the stairs, take stuff with you. Nipping to the bathroom or having a quick coffee? Wipe a surface. Put used crockery straight into the dishwasher. Train the family to do so too – no one should be allowed dinner/internet/to play until they’ve tidied up. It’ll soon become habit and nobody will even notice. If you’re pushed for time, just clean the kitchen and bathroom. In those rooms, hygiene is a must, so prioritise. 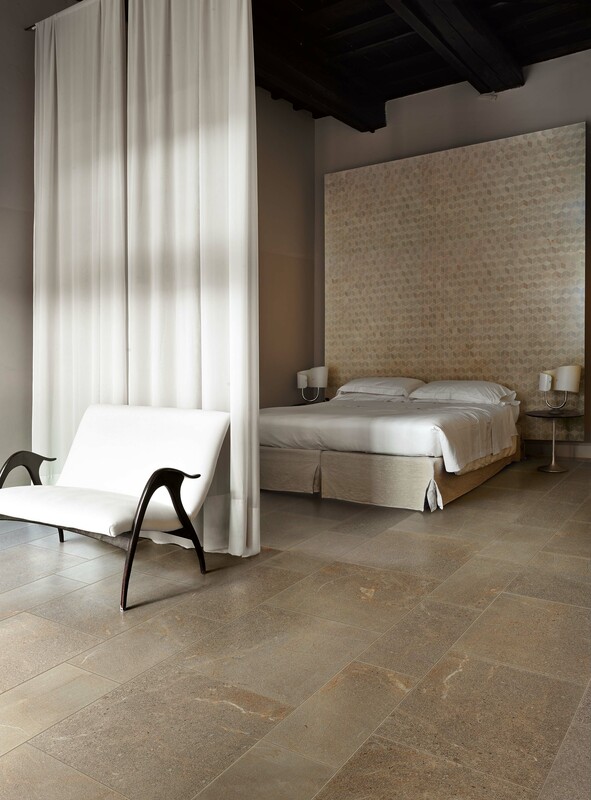 If your wall and floor tiles are clean and gleaming it’s easy to overlook the odd bit of clutter elsewhere. Let’s face it, your house is lived in! A quick polish everywhere else should suffice – the scent of polish gives the illusion of a clean house anyway. Everywhere. When everything has a place there’s no need for mess. Many stores specialise in storage solutions which you can customise or build up to fit your space and requirements but you could also choose to create your own to perfectly suit your rooms. Any odd spaces or alcoves are crying out for made-to-fit cupboards, shelves or other storage systems, but everyday furniture can offer storage space, too – cabinets with hooks and rails attached underneath; fireplaces with pigeonholes, tables with drawers… the list is almost endless. 3.Stack it up, but decoratively! Are you a stacker? You know, someone who seems to collect stacks of… stuff. All sorts of stuff, all over everywhere. Catalogues, books, magazines, recipes and the like? Make a feature of them, again with useful storage. There are some really attractive and stylish office or kitchen storage systems which could actually make a lovely feature. Again, customise them or even make your own – fabric covered boxes and files, or prettily-lined baskets will keep the house neat-and-tidy as well as attractive. 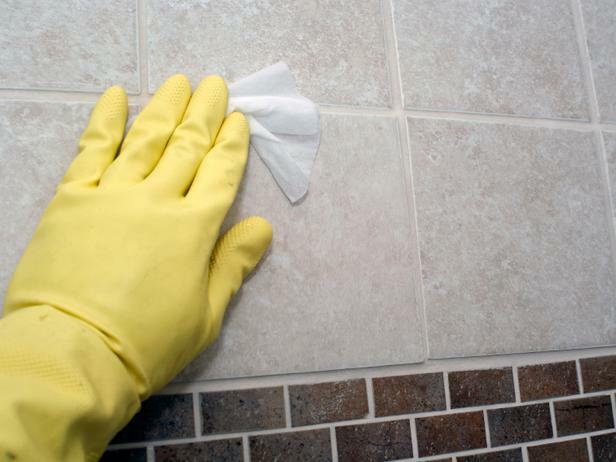 Keep surfaces clear and the house will look cleaner (plus you won’t need to lift things in order to dust). Plants on windowsills and mantelpieces look fresh and clean and will prevent you from adding yet more clutter. Now, treat yourself to a bunch of fresh flowers – really, they’ll help the house look clean and smell good, too!